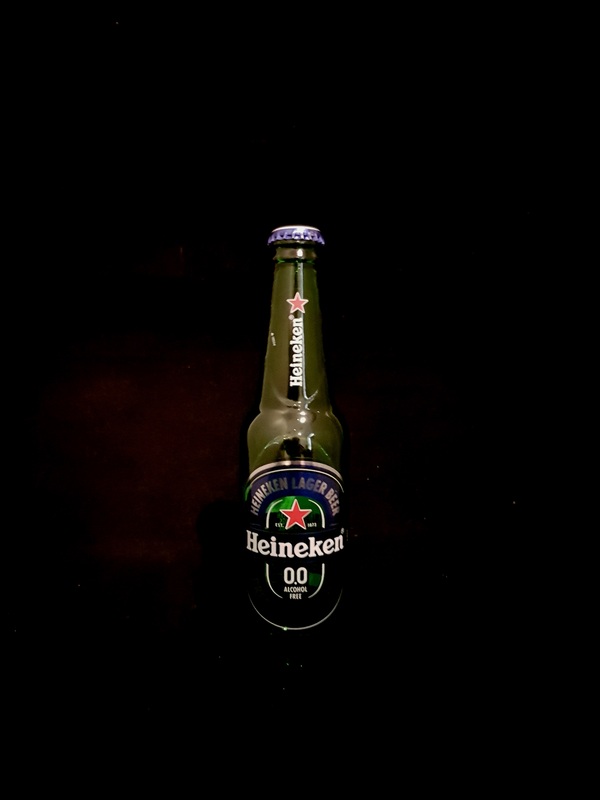 Beer #2902 is a lager brewed by Heineken in Amsterdam, Holland. Not as terrible as I thought it was going to be, this 0.0% ABV lager is malty and grainy but it is a little on the sweet side and a touch perfumey is how I’d describe it. Still it’s drinkable and I’ve had far far worse. The bottle size is 330ML with an alcohol content of 0.00% (containing approximately 0.00 AU / 0.00 UK standard drinks), and it costs $2.99.